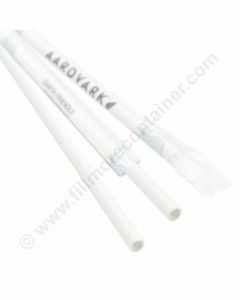 Aardvark® Unwrapped White Paper Jumbo Drinking Straw (61500206). Disposable drinking straw measures 7.75" in length and 0.227" inner diameter opening. 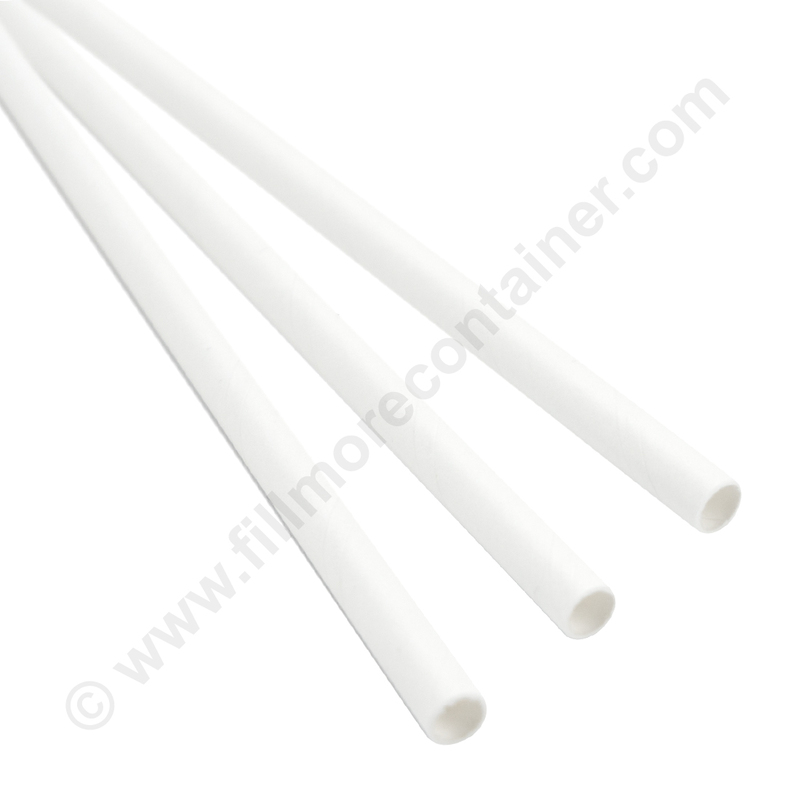 We offer them in bulk wholesale quantities of individual case of 600 straws or master carton of 8 cases for a total of 4800 unwrapped straws. 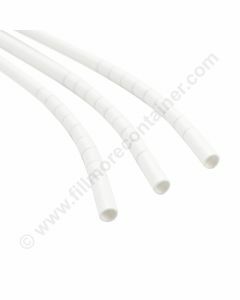 These paper drinking straws are perfect for use in any food service venue. 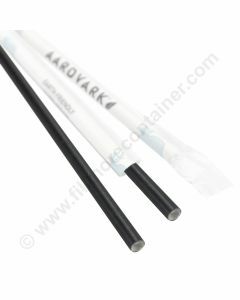 Aardvark paper straws are the strongest, longest, lasting paper straws in the market. These straws are made in the USA. Aardvark® only uses materials that are non-toxic, BPA-free, and elemental chlorine free.